Snow Patrol will release Wildness, their first album in seven years, on 25th May 2018. The band decided to take a hiatus following their 2012 Fallen Empires tour to focus on their individual projects. Lead singer Gary Lightbody moved to Los Angeles and co-wrote songs with Ed Sheeran, Taylor Swift, Biffy Clyro and One Direction. The album was produced by Jacknife Lee, who is the band’s longtime producer and collaborator. 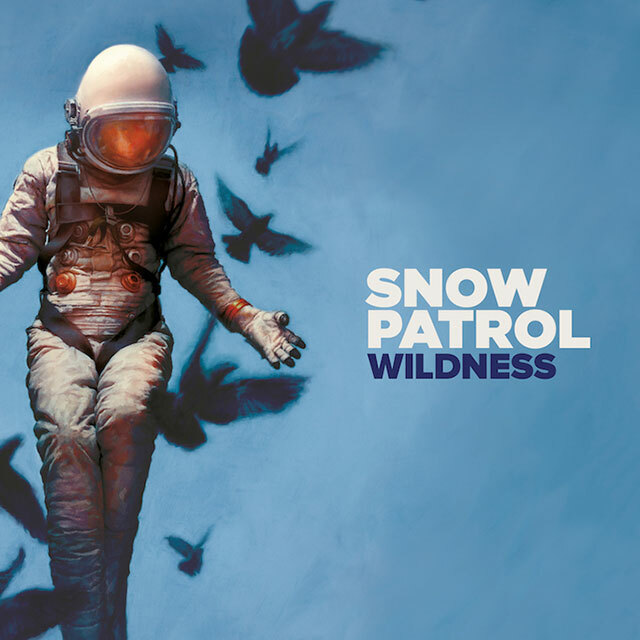 Wildness is available for pre-order now from the Official Snow Patrol store. Those who pre-order it will get first access to tickets for the band’s upcoming tour. Snow Patrol debuted on the charts in 1998 with their album Songs for Polarbears. Since then they have sold more than 15 million albums and amassed more than 1 billion streams. In the UK they have achieved 5 UK Platinum albums.